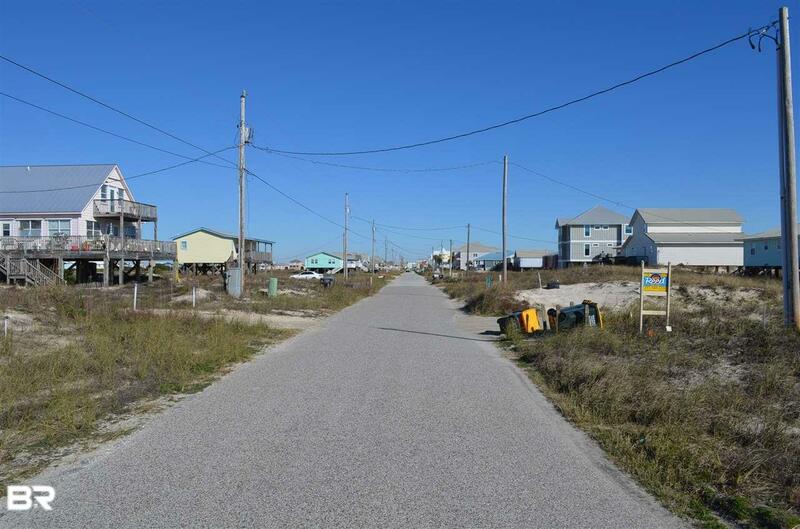 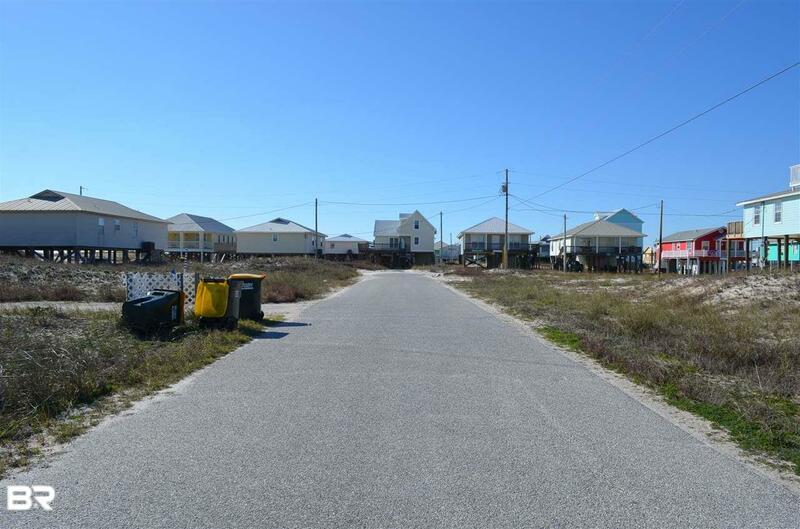 Beautiful Gulf Front Lot ready for Your Dream Home! 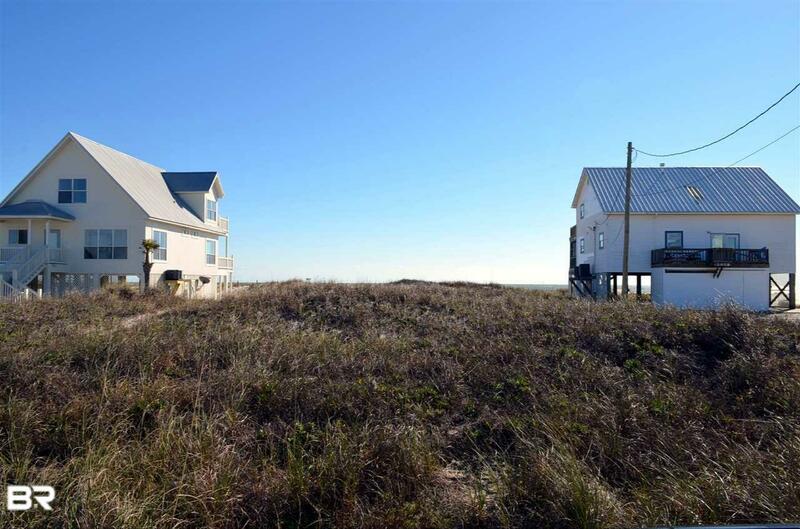 Enjoy over 65 Feet of Gulf Frontage with Fantastic Gulf Views! 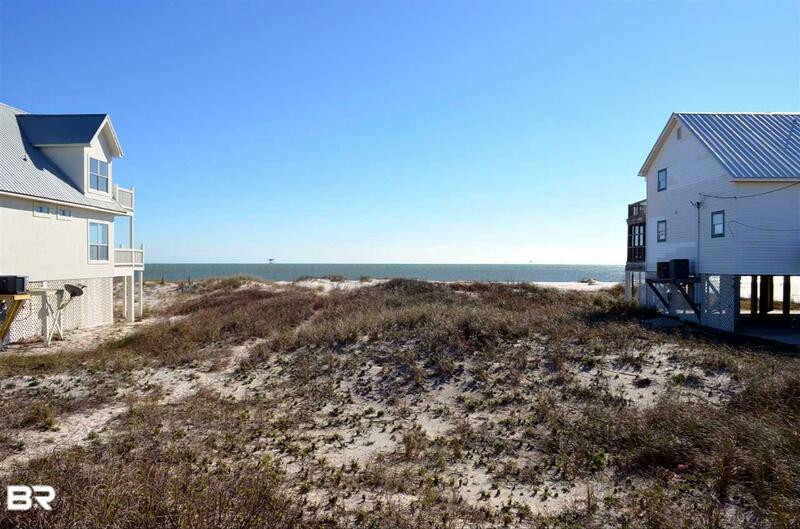 Ft. Morgan is the place to get a way from the Hustle and Bustle of town, but a short drive to Restaurants, Shopping, Dining and Entertainment.